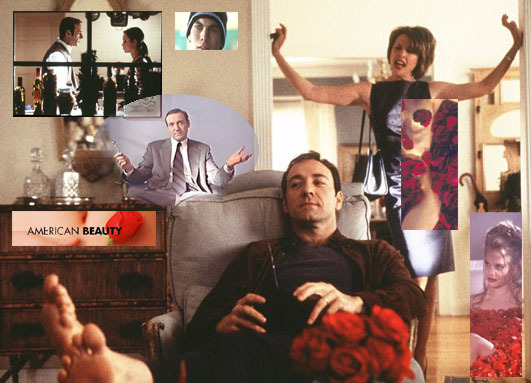 Finally we went to see American Beauty [directed by Sam Mendes]. I Highly recommend it. I think that all the adds and previews were misleading and bad.